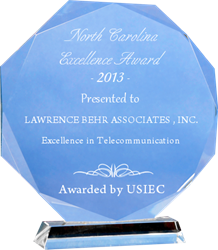 Greenville, NC (PRWEB) March 18, 2014 – LBA Group, Inc. announced that its technical consultancy unit, Lawrence Behr Associates, Inc., (LBA) has been selected to receive the 2013 North Carolina Excellence Award in Telecommunications. The company was chosen from among its peers and competitors by the Washington, D.C. based US Institute for Excellence in Commerce (USIEC). The organization described LBA as having consistently demonstrated a high regard for upholding business ethics and company values. The award is determined by the results of business surveys and industry research to identify companies that have achieved demonstrable success in their local and regional business environment and industry sector. A panel of industry executives and consultants oversee the annual survey to determine which companies meet and exceed certain industry benchmarks. “LBA is recognized as having enhanced the commitment and contribution of small businesses through service to their customers and community and small businesses of this caliber enhance the consumer driven stature that North Carolina is renowned for,” according to USIEC researchers. “We are honored to receive this award, because it is a significant achievement for any business when you are recognized as a leader among competitors and other business partners for having business practices and ethics standards that others should follow,” said LBA CEO Lawrence Behr. As part of the industry research and business surveys, various sources of information were gathered and analyzed to choose the selected companies in each category. This research is part of an exhaustive process that encapsulates a year-long immersion in the business climate of North Carolina. 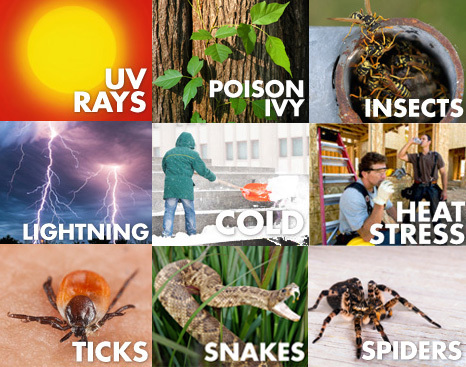 For more information about LBA Group, Inc. and its various supporting business units, including Lawrence Behr Associates, Inc., contact Katie Sneed at 252-757-0279 or . 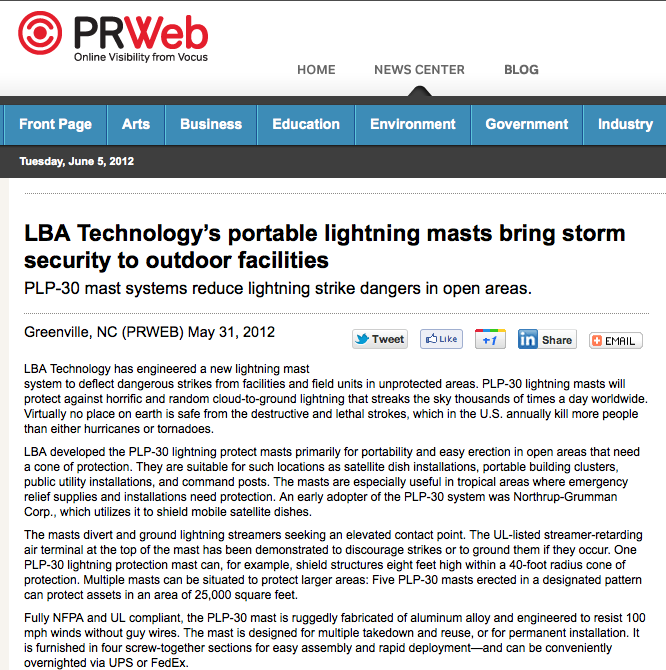 Keep up with LBA news and information by following the company on Facebook at: https://www.facebook.com/LBAGroup. 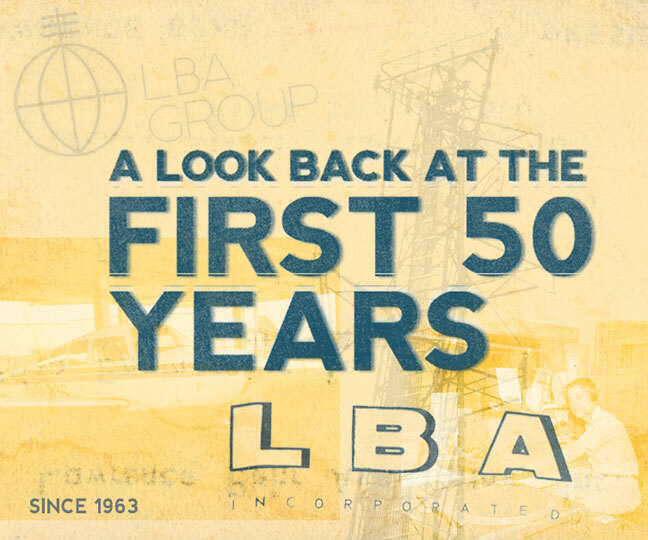 LBA Group, Inc. has 50 years of experience in providing RF asset solutions and risk management for industrial and telecommunications infrastructure assets. 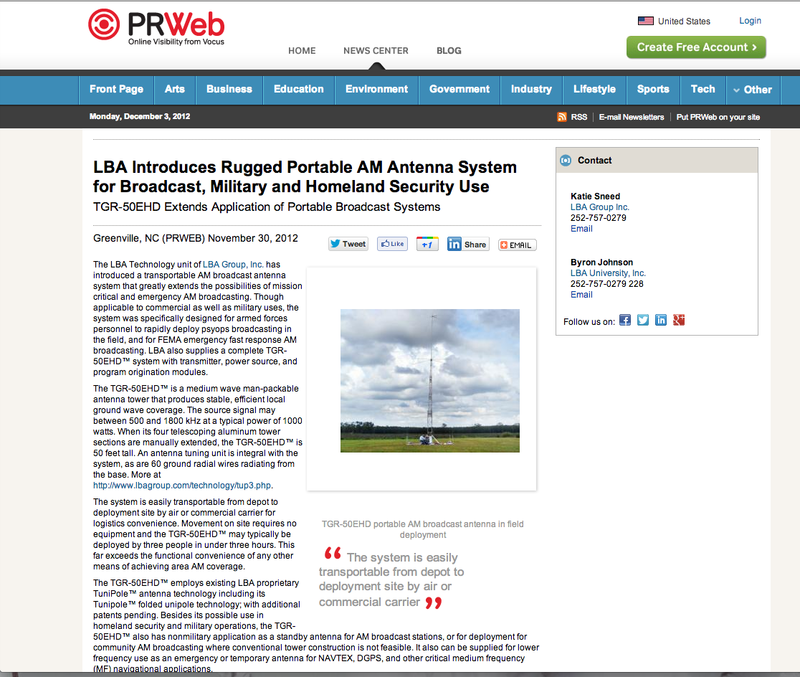 The company is comprised of the technology consultancy, Lawrence Behr Associates, Inc.; LBA Technology, Inc., a leading manufacturer and integrator of radio frequency systems, lightning protection, and EMC equipment for broadcast, industrial, and government users worldwide; and LBA University, Inc., providing on-site and online professional training. The companies are based in Greenville, N.C., USA. 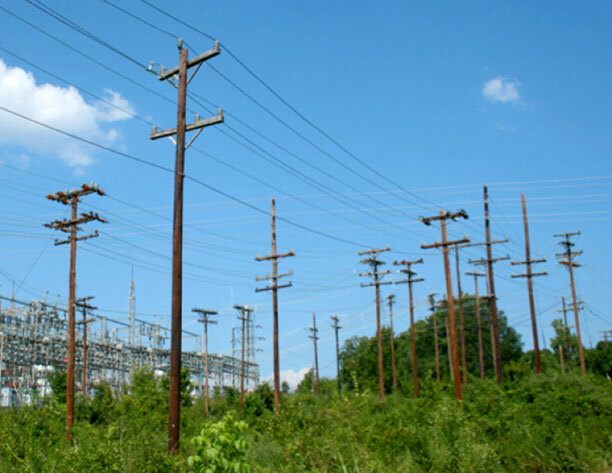 About USIECThe USIEC is a leading authority on researching, evaluating and recognizing companies across a wide spectrum of industries that meet its stringent standards of excellence. Particular emphasis is given to meeting and exceeding industry benchmarks for customer service, product quality and ethical practices. Industry leading standards and practices have been developed and implementation of the same has been pioneered by the dedicated efforts of the business community and commerce leadership. 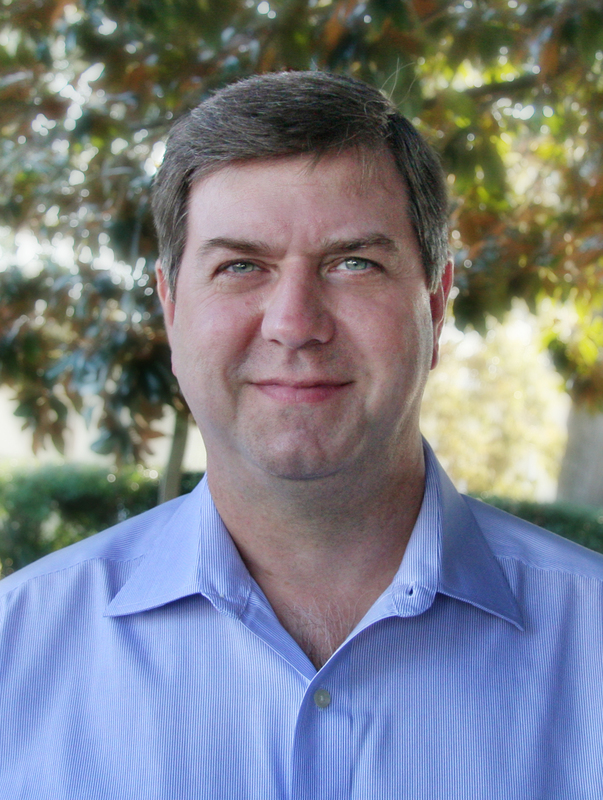 David Horn is an award-winning business and marketing development specialist with LBA Group, Inc. He helps some of the largest companies in the country implement regulatory compliance programs. LBA also utilizes his decades of experience in communications and new media to supplement the global marketing initiatives of the company. He specializes in turning complex topics into informative and entertaining stories.